Puerto Rican girls are brought up to want one thing: true love. Yet they are raised by women whose lives are marked by broken promises, grief, and betrayal. While some believe that they'll be the ones to finally make it work, others swear not to repeat cycles of violence. 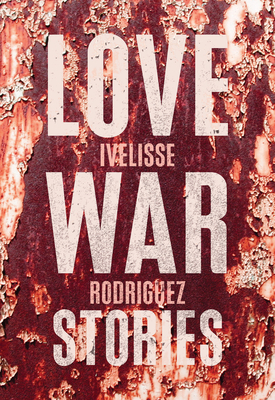 This collection documents how these "love wars" break out across generations as individuals find themselves caught in the crosshairs of romance, expectations, and community.